PARTICIPATION IN NATIONAL CHAMPIONSHIP LEAGUE UNI2 BAVARIA IN BOGOTA- 4. 5 .6 .7 NOV 2016. 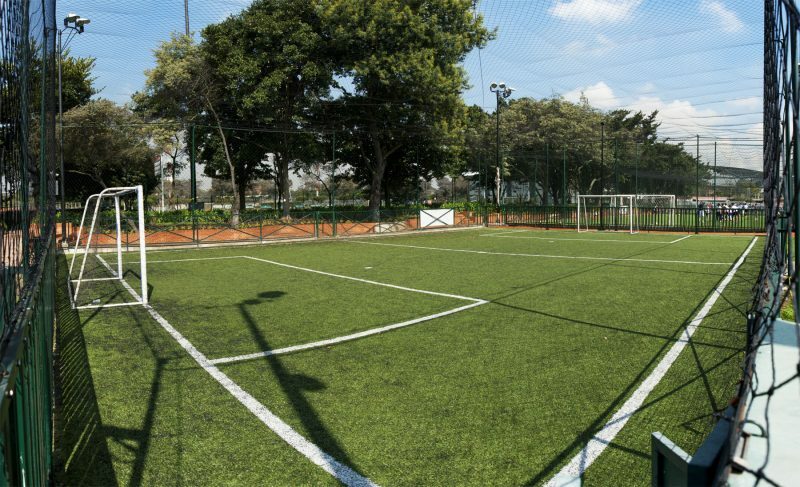 PARTICIPATION IN PONY FOOTBALL CHAMPIONSHIP – CITY OF MEDELLIN – FROM JAN 6 TO 21 OF 2017. · 14 neighborhoods of the community benefited.